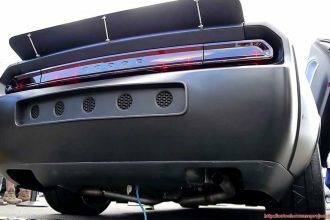 Not many cars tend to go 223 miles per hour. 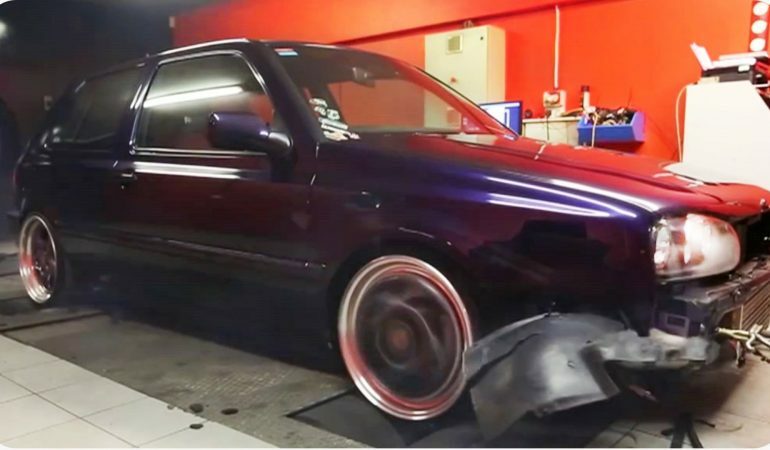 When This MK3 Golf VR6 24vTurbo reaches that speed on the dyno, the tire blows out and pieces go flying everywhere. This is one reason it’s not a good idea to stretch your tires. 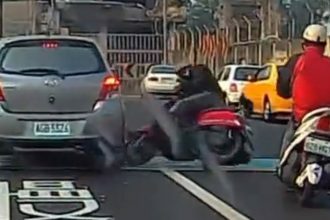 Scooter Skids A 360 To Avoid Car And Crashes!